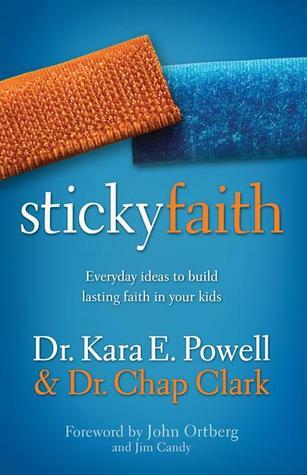 I started reading Sticky Faith today by Kara Powell and Chap Clark. The first chapter lays out what the contents of the book are and some initial research into why “sticky faith” is important. For instance, 40-50 percent of kids will shelve their faith in college. What popped out to me in the first chapter is that parents are the number one influence on children in matters of faith. Not youth workers, pastors, or other adults, it’s parents that will influence their child’s faith the most. So, what do you do with your children to show forth the faith? What would you like to do but haven’t?